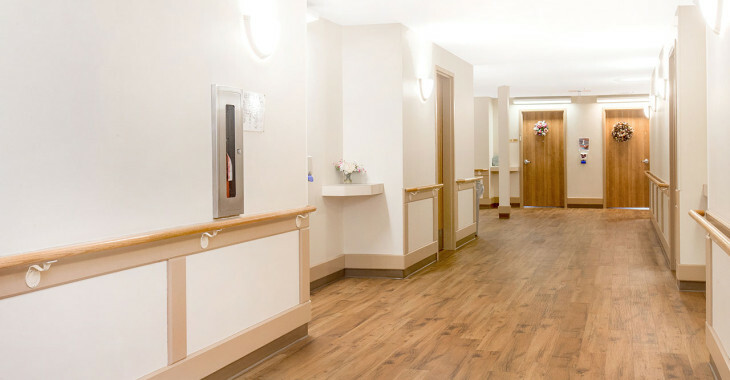 Good Samaritan South Ridge Village offers seniors multiple levels of support and the opportunity to age in place with 70 private continuing care suites, each with a private bathroom including a wheelchair accessible shower. All suites are furnished with a hospital style bed, night table, dresser and side chair. Residents are encouraged to bring some of their own belongings to personalize their room. 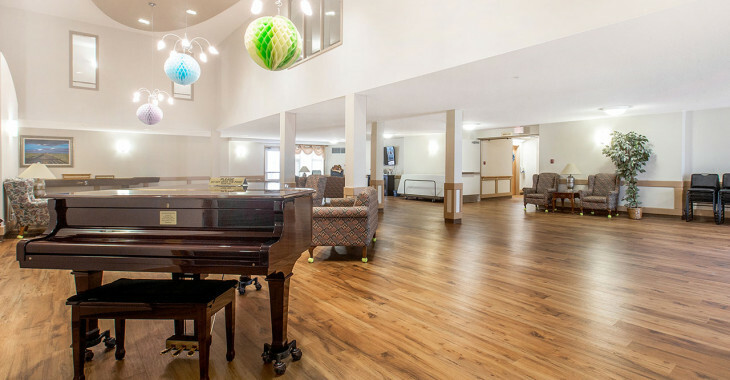 There are also three 10-bed dementia care cottages at Good Samaritan South Ridge Village; 10 of the beds are continuing care and 20 of the beds are designated supportive living dementia. 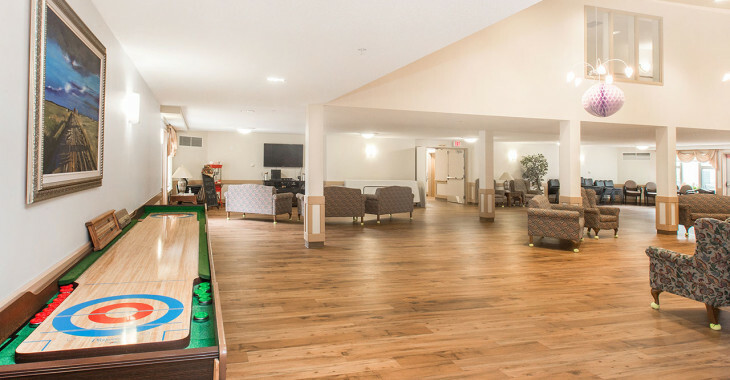 Our dementia cottages are unique duplexes designed to create a home-like setting for up to 10 dementia clients in each cottage. Each side of the duplex has 5 bedrooms, living room with fireplace, kitchen, and secure access to the fenced yard. Clients are included in the events of daily living to the extent that they are accustomed and able. 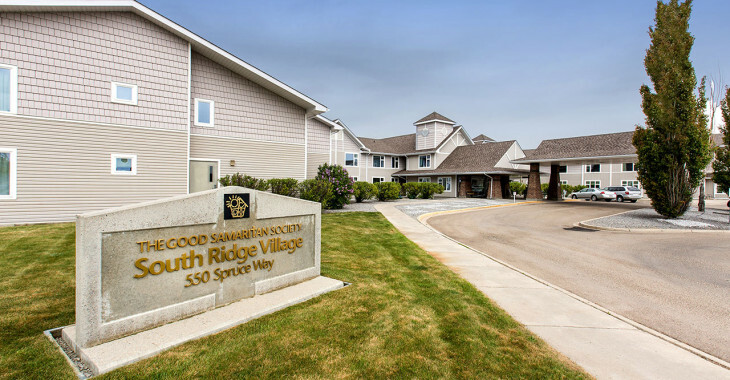 The Supportive Living program at Good Samaritan South Ridge Village consists of 42 suites and provides accommodation and personal care services to residents in private suites. 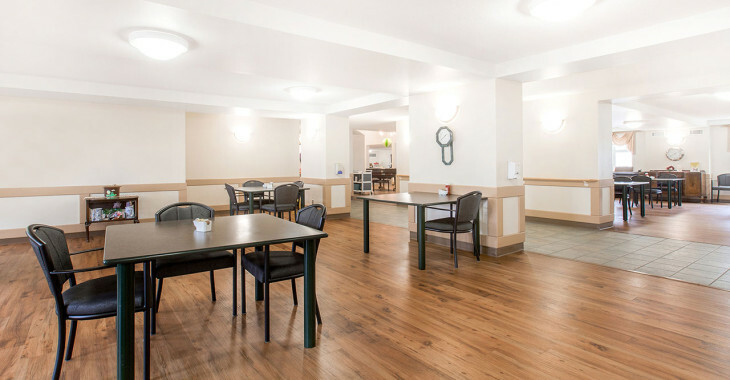 Residents pay rent, which includes housekeeping and linen service and Good Samaritan TeleCare® emergency response system. Optional services such as personal laundry service and cable TV may be purchased. 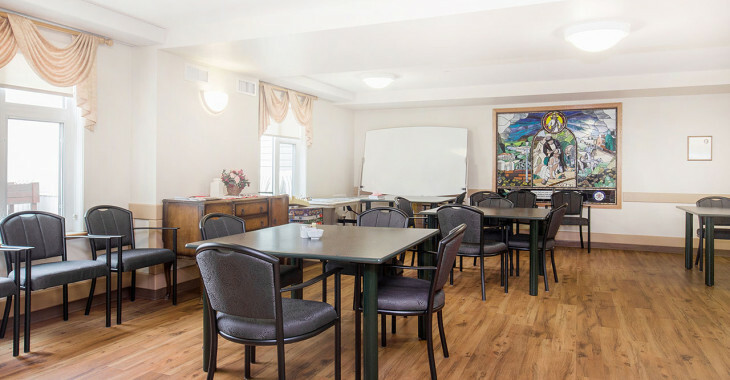 Call the care home for further information 403-528-5050 concerning designated supportive living (funded through Alberta Health Services). The Personal Pathways Day Program accommodates up to 20 adults Monday through Friday. Participants may attend from one to five days per week, depending on individual need. Enrolment into the program is by referral from Alberta Health Services Home Care. Services include daytime caregiver respite, personal care assistance, social/recreational activities, and health promotion. Participants are served a hot meal at lunchtime.